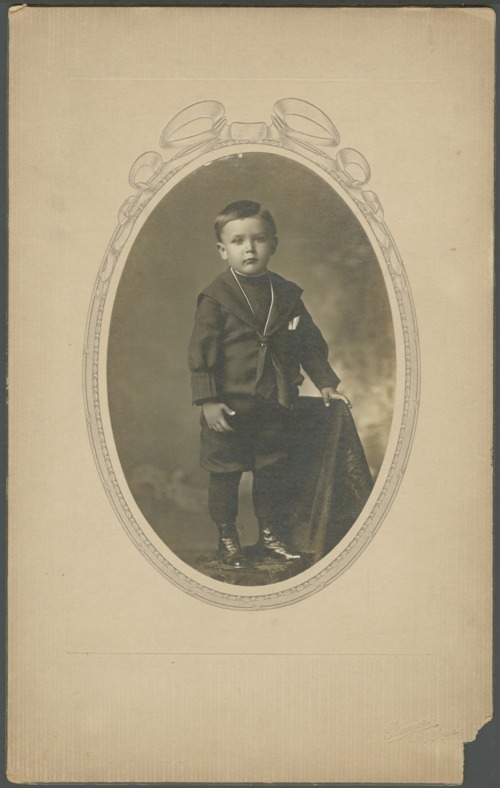 This is a studio portrait of Orville F. Newton. His parents were Warren and Eva Newton, and he was born in Clay Center, Kansas. Later, the family moved to Topeka, Kansas.